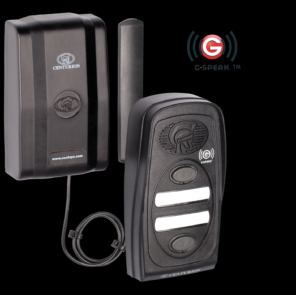 With high walls surrounding most premises, Intercom Systems are the ideal solution in connecting you to the outside of your home, business or residential complex. 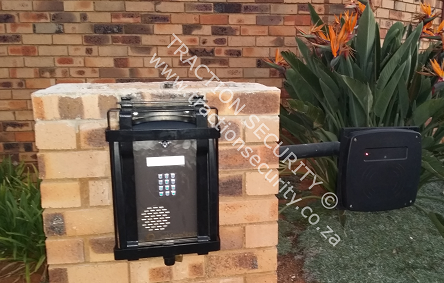 This can be done either through audio, visual or both making screening any outside caller or unwanted visitor easy and effective. We offer installations ,repairs, servicing and maintenance to most well known brands of intercom systems. Copyright © 2005 - 2018 Traction Security. All rights reserved.